You can now purchase our plugins with crypto-currencies. 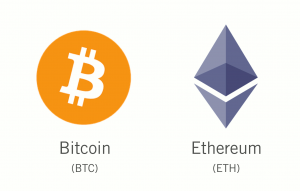 For now, we are accepting bitcoin (BTC) and ether (ETH). It is very easy and very fast to pay with crypto-currencies. 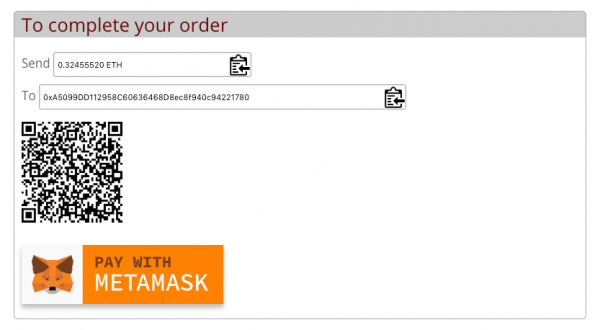 First select the Cryptocurrency payment method on the checkout screen. Then choose the cryptocurrency you want to use (Bitcoin or Ethereum). On the Thank You page, you can see the amount converted in the cryptocurrency you have chosen and the address you must send the payment to. Metamask is a plugin for Chrome, Firefox, Brave and Opera browsers. Metamask is the software to manage your crypto-wallet and sign your transactions. The transactions in cryptocurrency are very fast (from a few seconds to a few minutes). They require just a few cents of fees, independently of the transaction amount. Once your payment is done and validated, you will receive the download link by email. If you want to pay by cryptocurrency but don’t own a crypto-wallet yet, we advise that you create your wallet on the Coinbase platform. 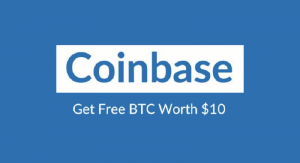 With the following affiliate link, you will get $10 free in bitcoin. Paying in cryptocurrency is the fastest and most secure way to do payments nowadays.